Starting your own business can be daunting as you must invest heavily with your own financial assets, as well your time, in a venture that may not ultimately succeed, which is why many consider the franchising model; you are given a business which often has a proven track record that has tried and tested methods of operation, which will give you more time to focus on the other areas of running the business. This is a great help for many new franchisees but, for those still seeking further help, Start Your New Franchise have compiled a list of top tips for anybody starting this journey. You must commit a lot of time to this venture to make it successful and if you find one that you have a passion for, you will be able to overcome any potential hurdles in your path. This decision may be the largest investment you make professionally and you need to be absolutely certain you can commit to the requirements of the job before you sign anything. Don’t allow anybody to rush you into an uninformed decision. Unless you have a Home-based franchise, running a franchise requires you to have constant communication with your franchisor, managing your colleagues and solving customer-facing situations. If you improve these areas you can enhance the performance of the franchise as a whole. 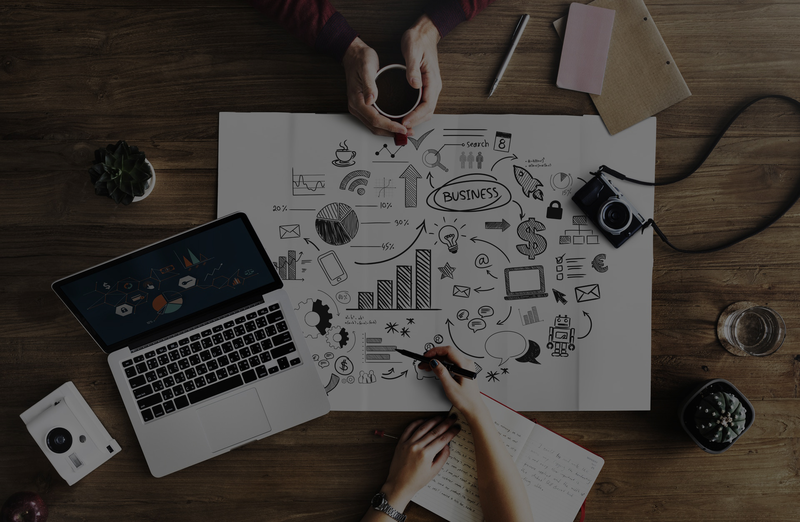 The business plan and aims have already been set but the short-term goals are the steps that you will need to take to make the business plan successful. Set up shorter, or smaller everyday goals, to ensure you are on the right path. Often the franchisor has tried and tested methods that work for their business type and will have overcome many of the issues you will face and most are more than willing to support you with their experience. Even if you think you now own the business you may still be legally obligated to follow the franchisors instructions on décor, product range, opening time etc. You need to be aware of the realities of running the whole business, not just selling the product. These events take place throughout the year and are a great opportunity to gather further information and knowledge about franchisors and how to run a franchise. This is best done before you even decided on a location, as it can indicate how likely you are to succeed. If ther’re many competitors then is the market saturated or isn’t they’re many at all and if so perhaps the market isn’t viable. Most businesses fail because they run out of cash even if the business is looking positive; for this reason, you must take full control and responsibility for what’s coming in and going out each month. These tips are here to help new and potential franchisees but if you are still seeking further advance or knowledge around franchising please subscribe to our newsletter.